Order Your Brick for the Walk of Legends Today! 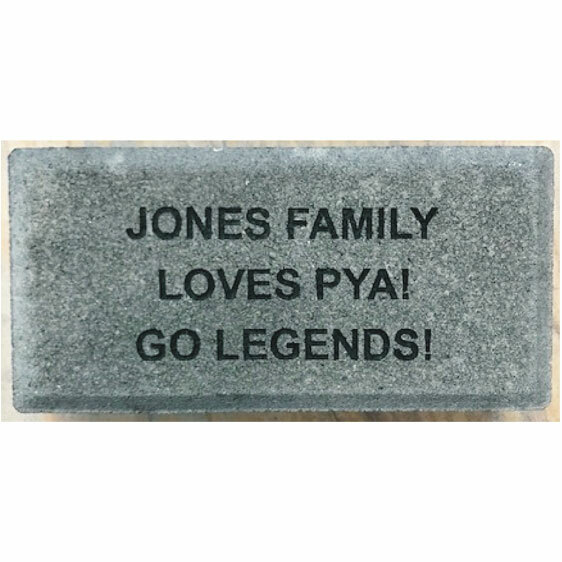 Order your brick today to HAVE YOUR BRICK INSTALLED THIS SPRING and join the 200+ proud PYA families who already have their permanent place in PYA history! 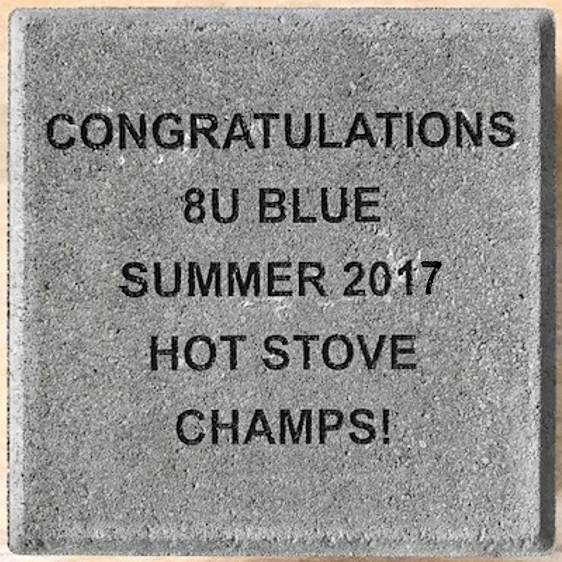 Congratulate a team for a great season! Show your coaches how much your team appreciates them!